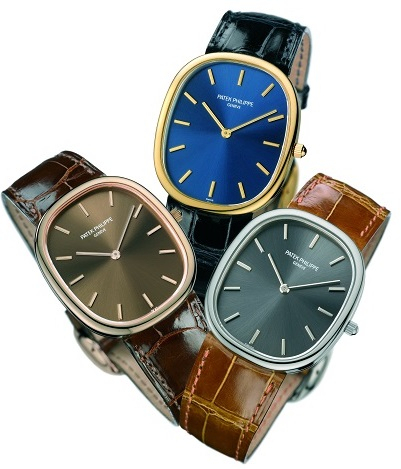 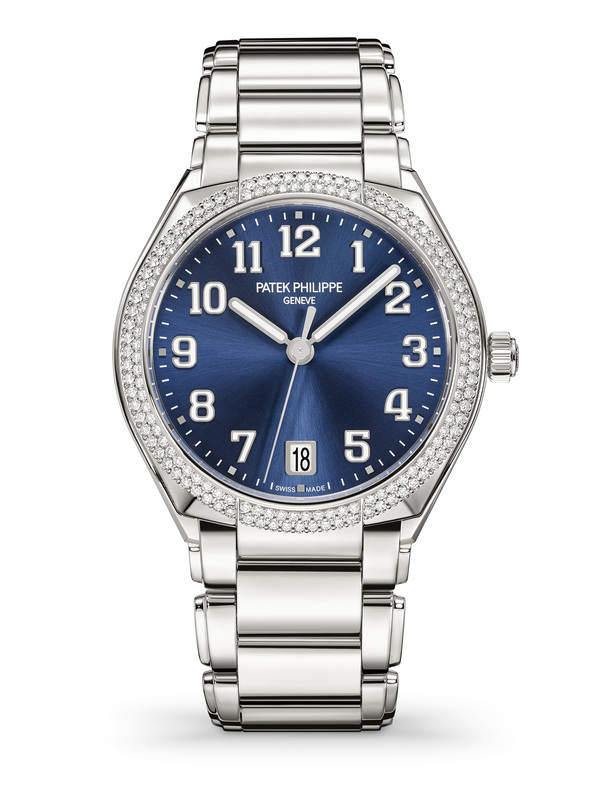 Patek Philippe has launched a brand new self-winding mechanical ladies’ watch, designed to set the pace of life in style for the modern, active woman. 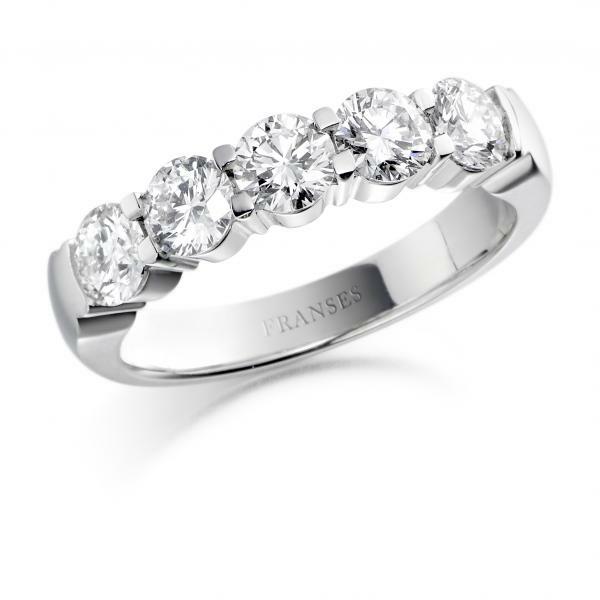 At Franses Jewellers we have seleceted some of our most beautiful and unique jewellery, most of which is designed & created by James Franses to help give some Christmas inspiration. 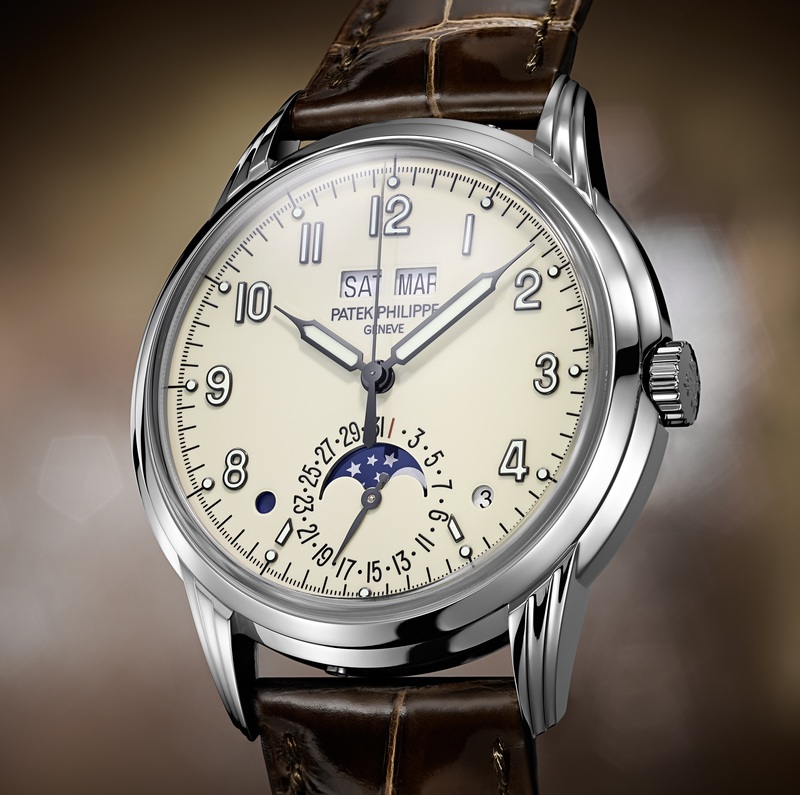 Patek Philippe Advanced Research opens up a further chapter with the launch of two important innovations in the field of horological design. 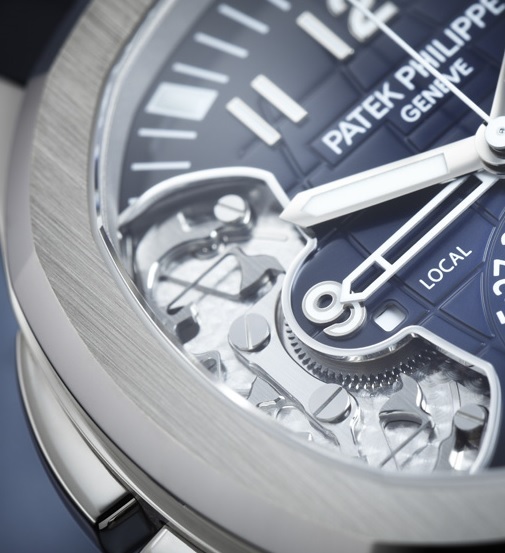 One of them is the new Spiromax® balance spring made of Silinvar®; apart from the patented terminal curve (Patek Philippe boss at the outer end), its geometry now also features an inner boss near the integrated collet. 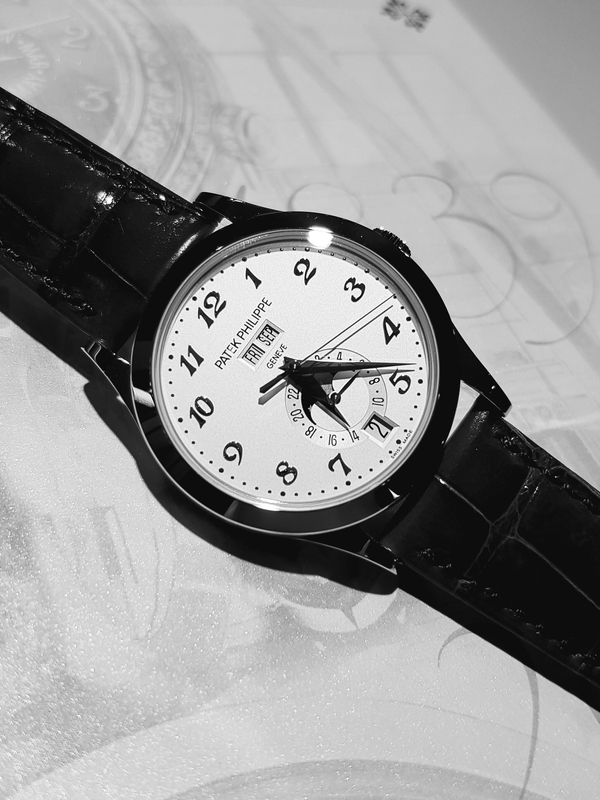 The second one is a compliant (flexible) mechanism crafted from conventional horological steel that is used to set the second time zone in time-zone watches. 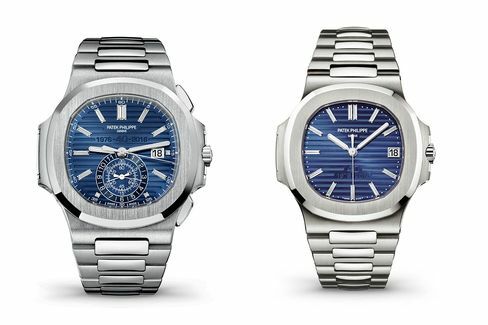 To welcome these innovations, the manufacture is launching the sporty and elegant Aquanaut Travel Time Ref. 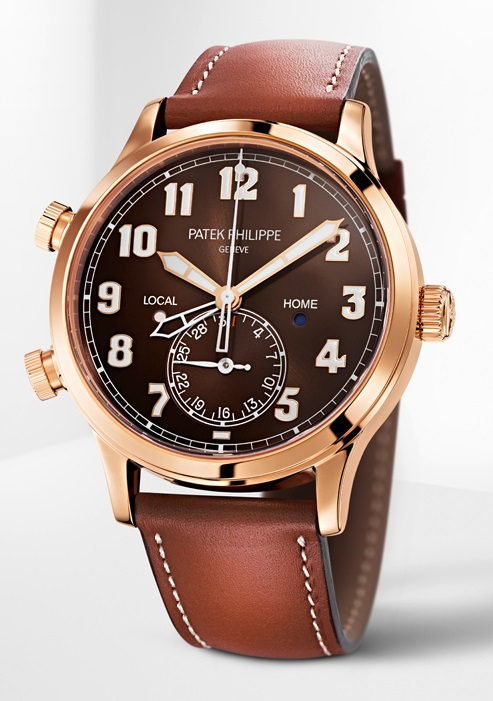 5650 Patek Philippe Advanced Research in a limited edition of 500 watches, the first ones to be endowed with both of the avant-garde developments. 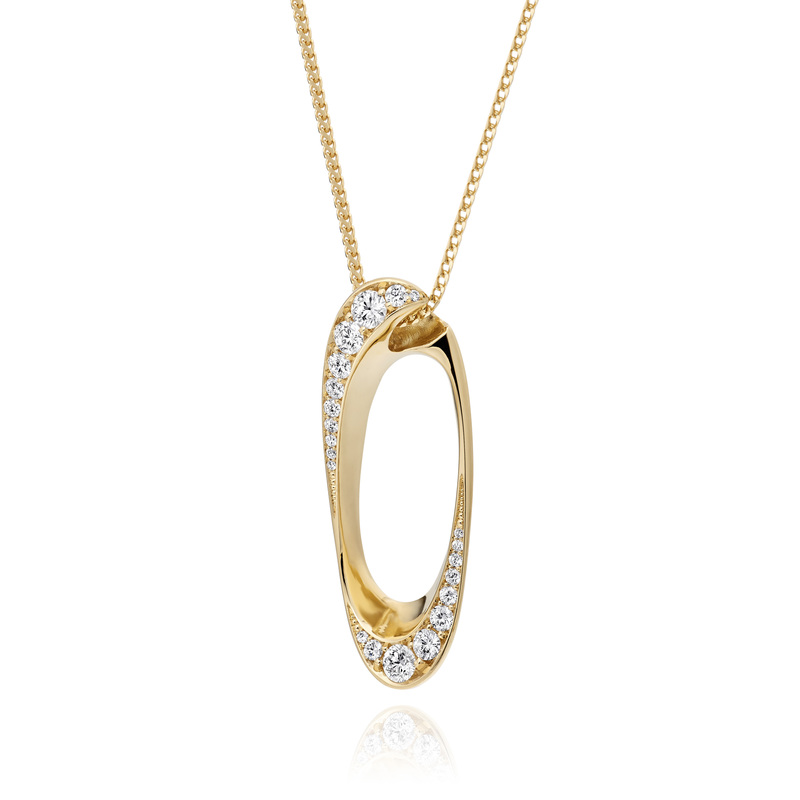 James Franses has been hard at work creating these stunning pendants which display his creativeness and passion for jewellery design. 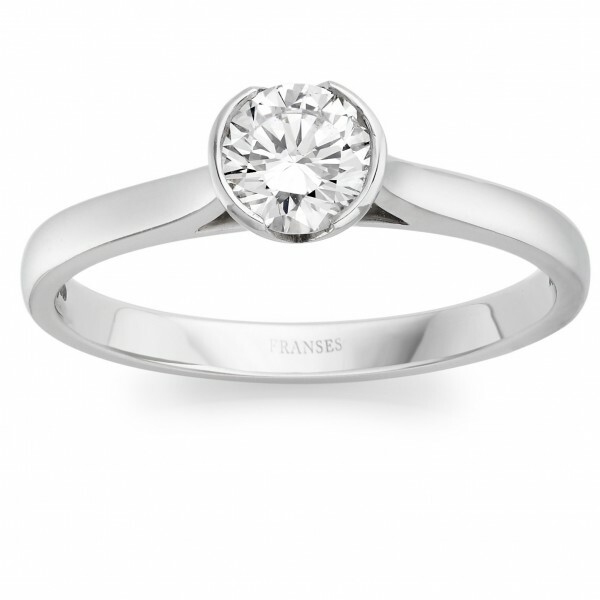 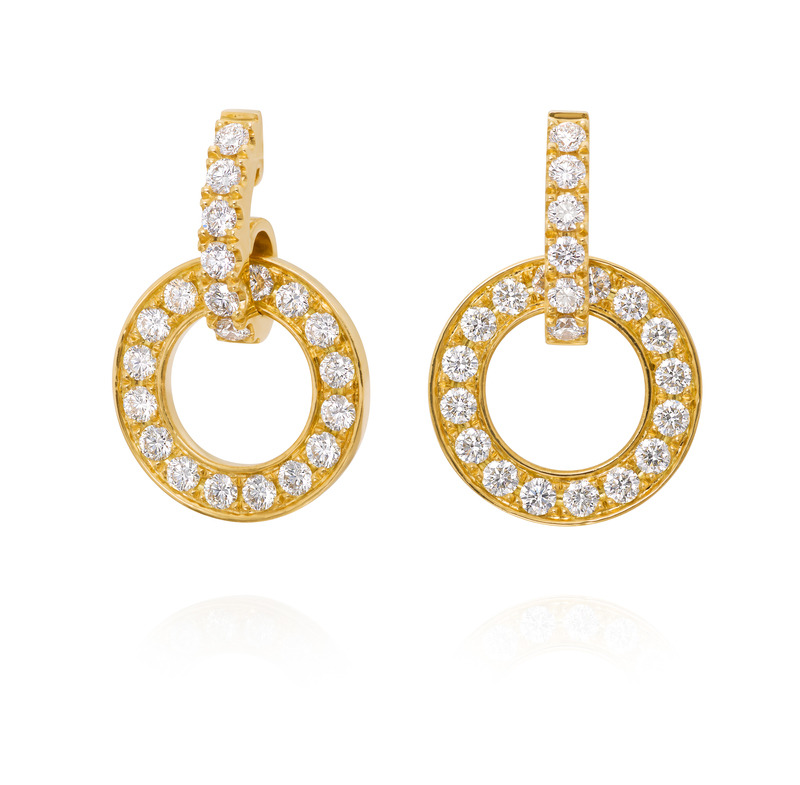 These new ranges made using only 18ct yellow, white and rose gold and the finest round brilliant cut diamonds are truly unique and only available at Franses Jewellers. 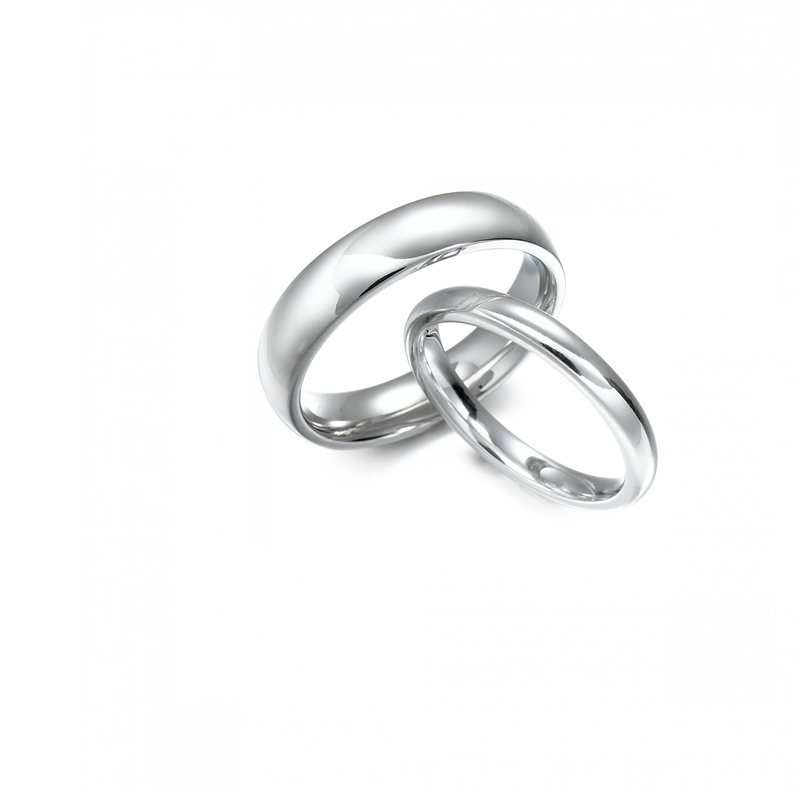 It would be our pleasure to welcome you into our Boutique showroom to view and try these pieces over a glass of champagne, alternatively follow the link below to view the full collection online. 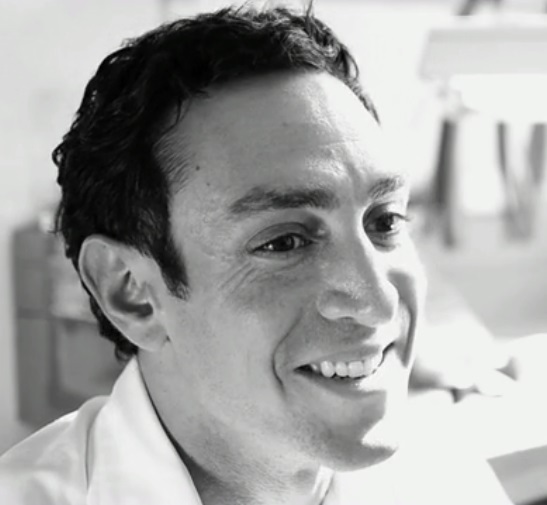 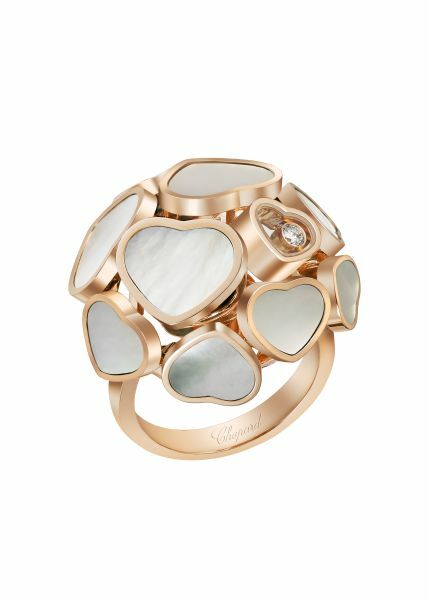 Find out what it takes to create a unique peice of jewellery. 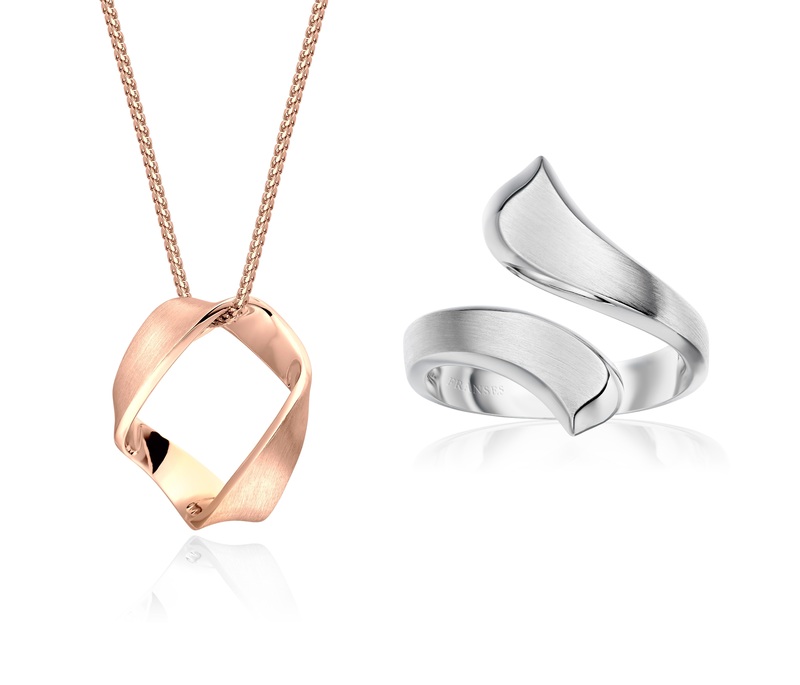 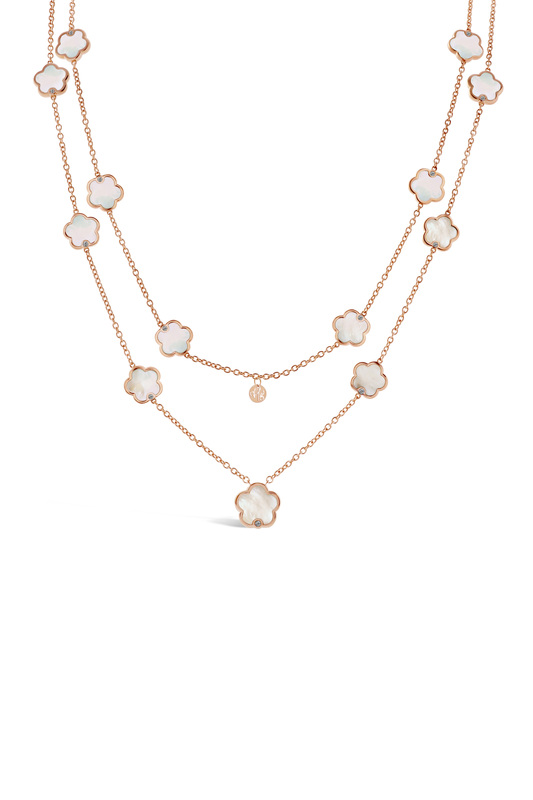 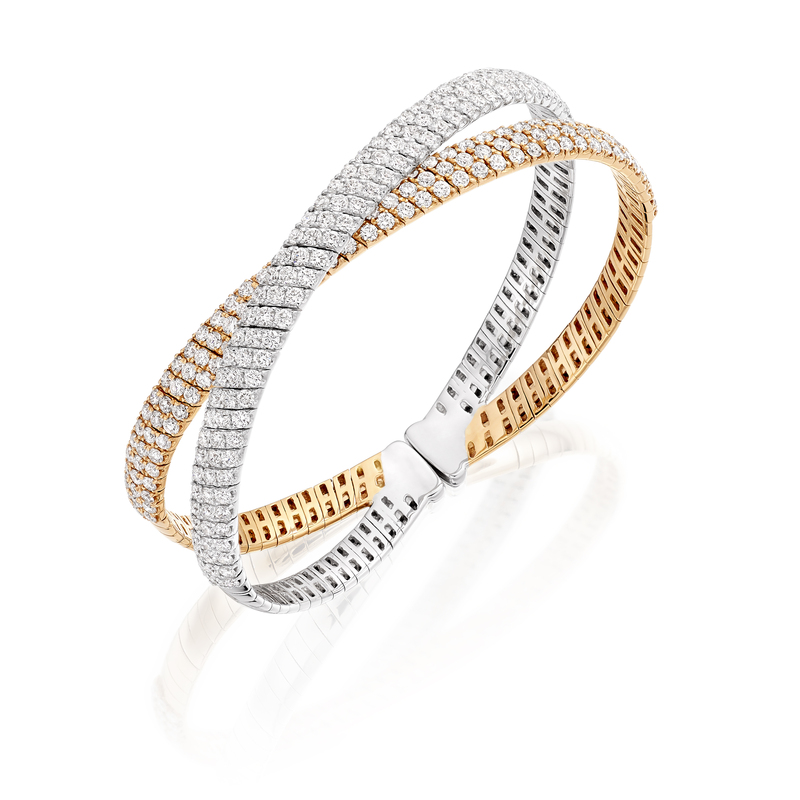 The all new 'Ribbon Collection' is crafted from solid 18ct white or rose gold and completely hand-finished by James Franses. 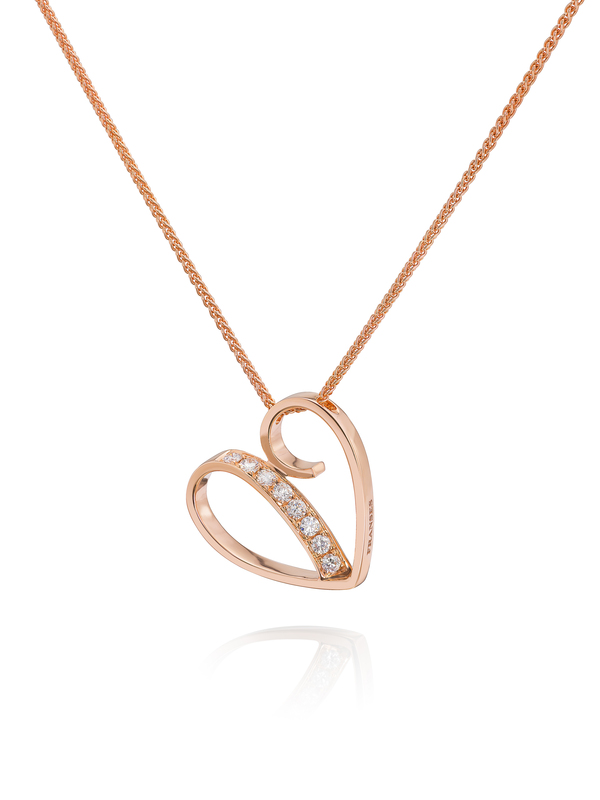 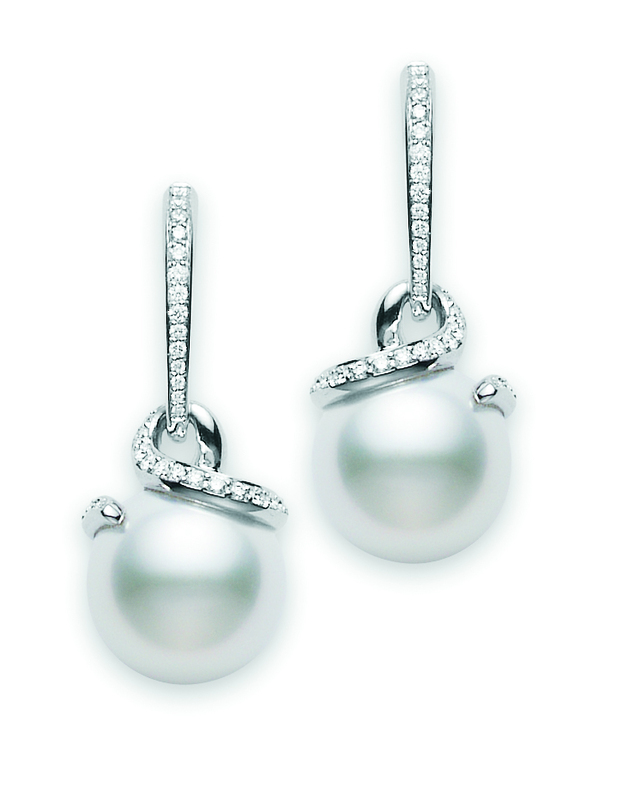 A selection of beautiful jewellery to give some much needed inspiration this Christmas. 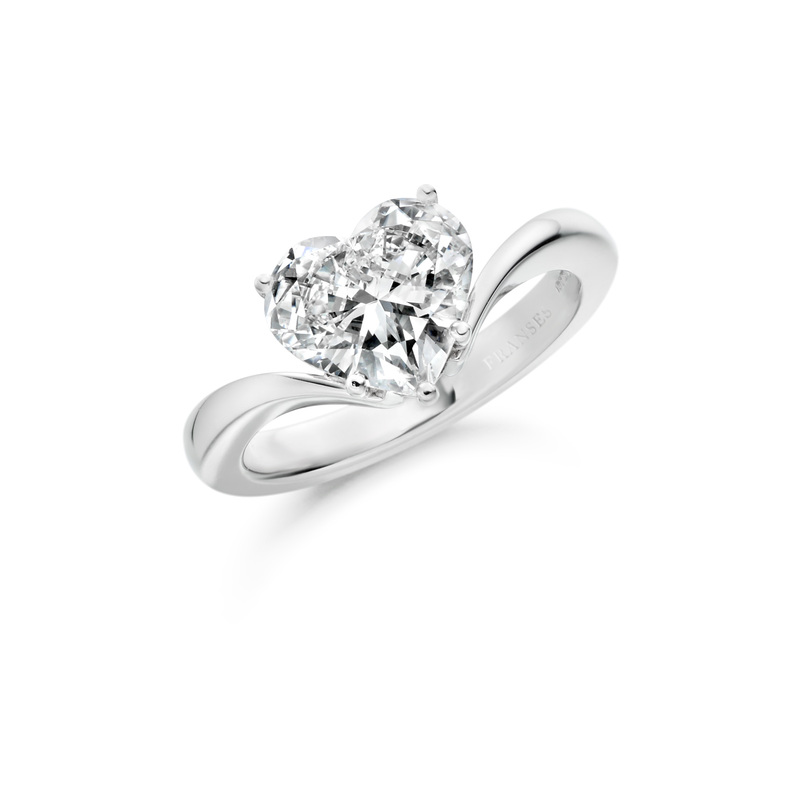 Planning on making a romantic proposal or giving a special gift to a special someone? 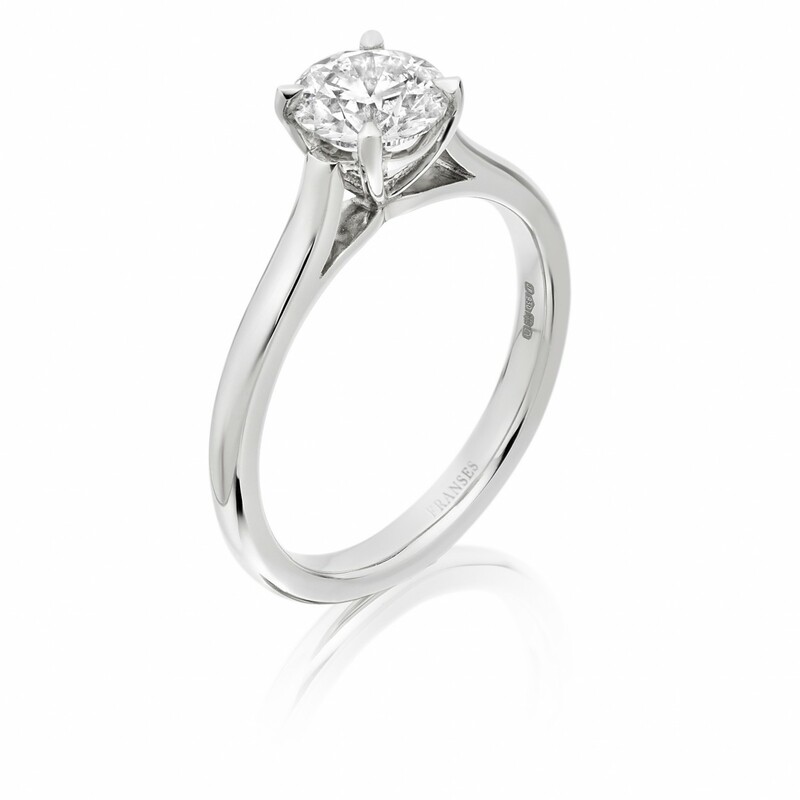 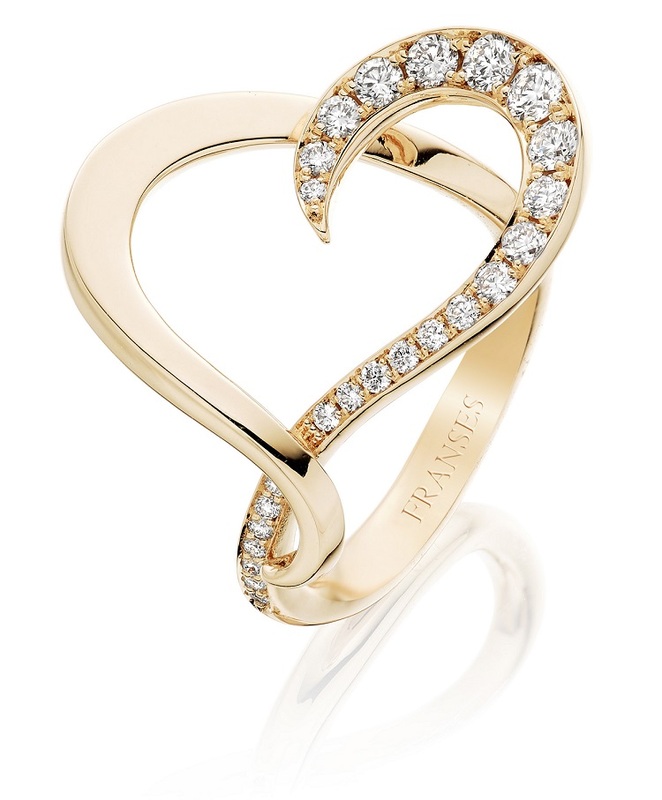 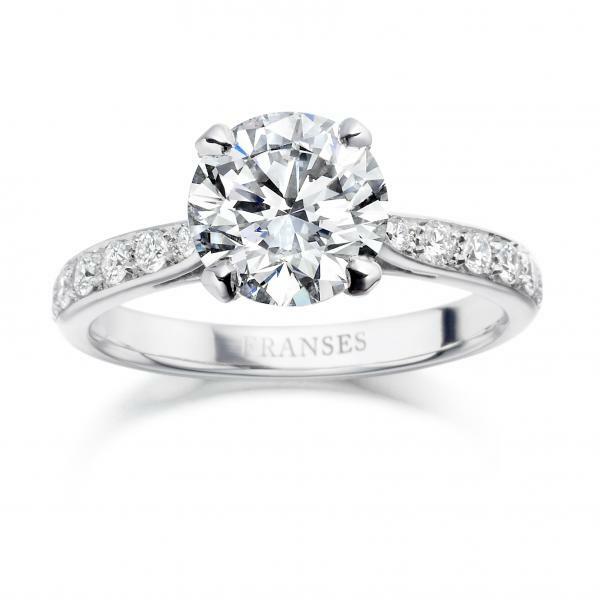 We've put together a selection of James Franses' heart-shaped jewellery and engagement rings to give you some inspiration.